When I started this blog, I was passionate about it. It was my little space where I could create anything I wanted to create. 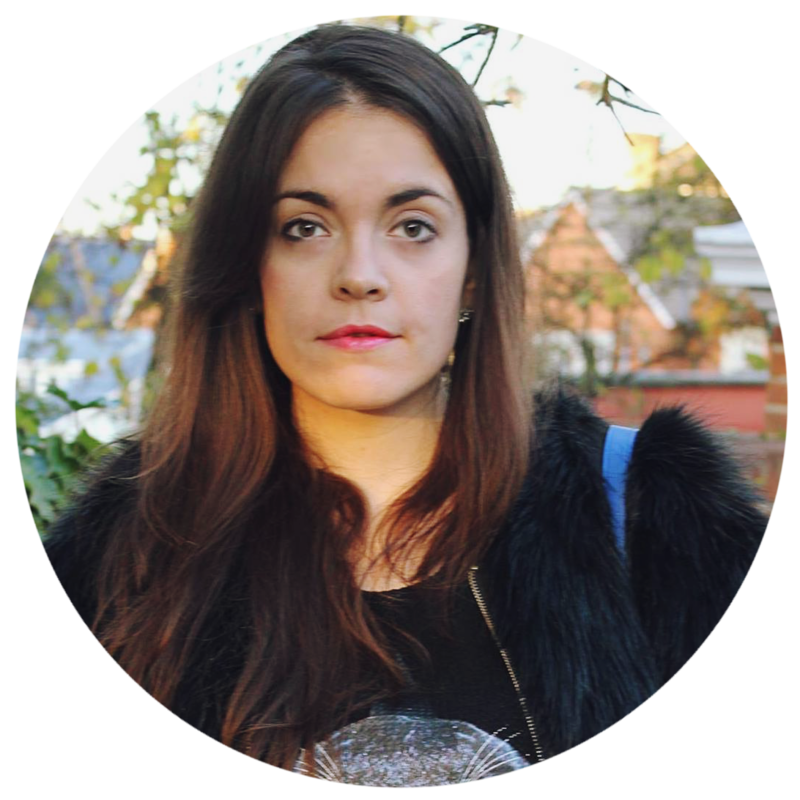 This blog has been around for three years, seeing me through big moments and small victories. But lately, it's been a bit on the back burner. 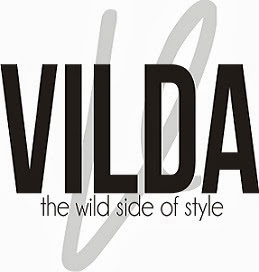 With my new job and Vilda, finding time to blog has been harder and harder. And, as I've mentioned previously, Blogger is a disappointment and moving to Wordpress is a bit of a challenge. For a while, I thought of taking a break from Coffee and Heels. But then I remembered I still love this blog. I can't imagine a life where I don't get to create my own content on my own space. And I feel I owe it to everything the blog has brought me - amazing friendships, work opportunities and the beginning of Vilda. 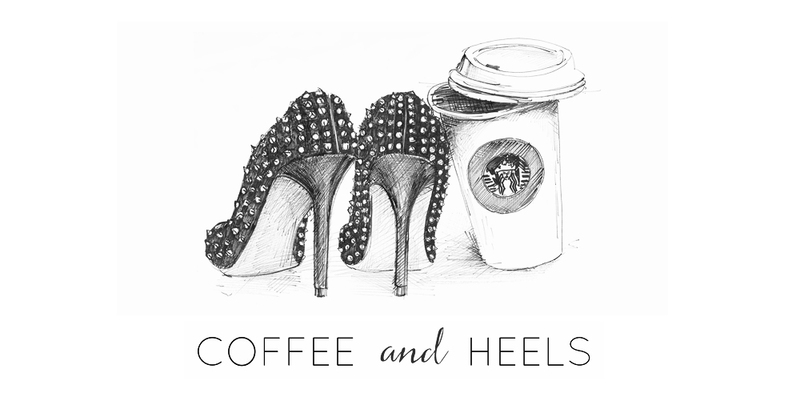 So Coffee and Heels isn't going anywhere. But it is getting a makeover, and I'm going to take a break from posting until it's all ready - all shiny and brand new. So I will see you when it's time to unveil the new Coffee and Heels. I'm already excited about it.